A whiff of freshly brewed coffee is all you need to start your day? Now imagine your coffee with a scoop of butter and a dash of coconut oil. Absurd? 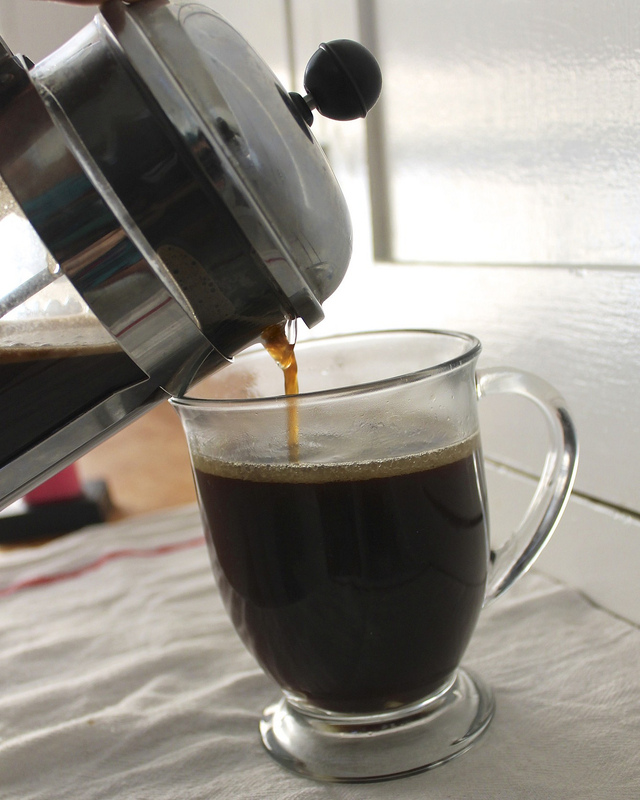 Here’s introducing bulletproof coffee. So why is it trending suddenly? For its several health benefits, of course. Bulletproof coffee is rich in healthy fats and provides substantial amounts of proteins. Dave Asprey, a Silicon Valley entrepreneur, introduced the brew in the US, after his trips to India and Tibet. Asprey found out that Tibetans drink tea with yak butter and salt (noon cha) as a source of energy to survive high altitudes. Impressed by that recipe, he brought it with him to the US and started the trend with coffee. It has been reported that regular consumption leads to weight loss and improved memory. Curious about bulletproof coffee? Here is a step-by-step video on how to make it at home. If you are the lazy kind (which we all are), you can order packaged bulletproof coffee from here.